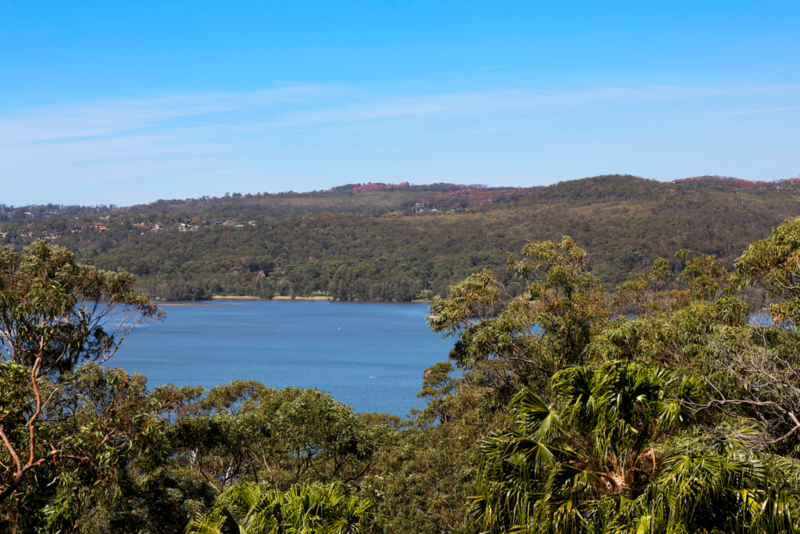 The Aboriginal meaning for Elanora Heights is “home by the sea”. Perfectly fitting for this idyllic suburb by the water – which attracts families, professionals and retirees alike. If you live in this clean and green neighbourhood, come and visit Mona Vale Dental for your oral health needs. We’re only a few minutes up the road and a favourite for residents from the Northern Beaches! How to get to Mona Vale Dental from Elanora Heights? Jump in the car and we’re only 10 minutes away from Elanora Heights. You can park outside our building, which can be accessed via Bungan Lane (see our map below). We’re on the first floor (above Bakers Delight) at 8-10 Waratah Street, Mona Vale. There are several bus stops on both sides of Pittwater Road if you’re catching the bus. From there, it’s a short walk to our clinic. Our top priority is to improve your dental health, which can significantly boost your overall well being. Your mouth is in good hands with our skilled team of dentists, hygienists and support staff on the job. We work together to make sure you feel comfortable, relaxed and supported at all times. We also offer various options for anxious patients, such as oral sedation. Aside from providing optimal dental care, we’ve created a nurturing environment. As a bonus, you can tune into our complimentary Wi-Fi, Netflix, TV shows and music during your appointment. Dr Graham is known for his commitment to maximising oral health for his patients. Highly qualified, he’s experienced in all areas of general dentistry. Alistair is also one of the few dentists who can provide both surgical and restoring services. He’s passionate about technological innovation and delivers lectures on implant dentistry and children’s dentistry. Our practice is open Monday to Friday from 8:30 am to 5 pm, so feel free to call (02) 9997 1100 to book your appointment. We’ll send you a welcome pack in the post or via email. This will tell you everything you need to know before you come in. We’ll also ask you to fill out a medical history form when you arrive. If you agree to complete a ‘release of records’ form, we can ask your previous provider to send us your dental records. During your initial appointment, we’ll focus on getting to the root of your problem (no pun intended). This clinical examination is based on a thorough oral check, dental x-rays and photos. We won’t do any dental work at this stage unless previously arranged. This session will help us to understand your dental problems and get to know you better. If you need treatment, we’ll discuss all options and devise a strategy that works for you.